Land Rover SUVs, the utility pride and joy of the United Kingdom, have a long reputation for being excellent in many areas. Fashion, however, has rarely been one of them. Enter the Range Rover Velar. 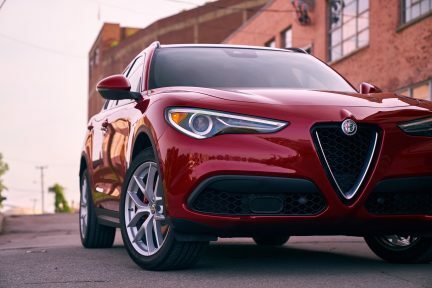 Thanks to its sleek styling—inside and out—that turns the brand’s convention on its head, even the stiffest upper lip on High Street might crack a hint of a smile. Released in the summer of 2017, the Velar has already received numerous accolades, including an award for 2018’s Best Small Premium Utility Vehicle in Canada from the Automobile Journalists Association of Canada. Its design has earned it the most attention. 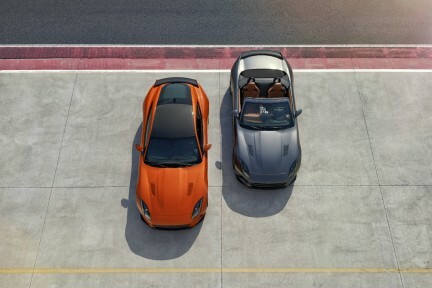 On the outside, its angular look with available two-tone paint improves on that of its older and smaller sibling, the Range Rover Evoque. 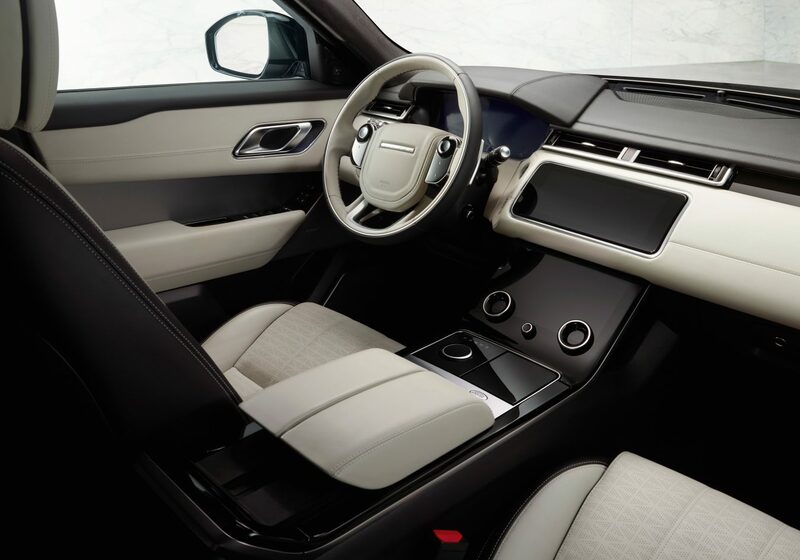 Inside, an available dual-screen infotainment layout with dials that perform multiple functions, a massive panoramic sunroof that lets in plenty of light, and high-end materials combine to create a truly minimalist and premium look. Under the hood, the Velar can be equipped with a 2.0-litre turbocharged four-cylinder diesel engine that produces 180 horsepower and 317 pound-feet of torque, but more buyers will select the 3.0-litre supercharged V6 gasoline-powered engine that makes 380 horsepower and 332 pound-feet. 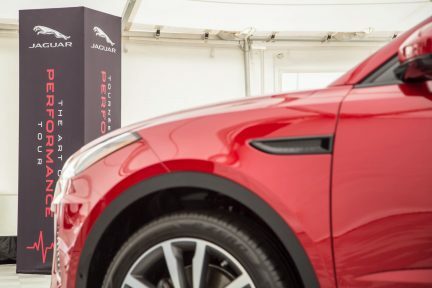 Each comes with a unique ZF eight-speed automatic transmission optimized for its torque output, and the gear selector lifts out of the centre console on start-up in the same style as newer Jaguar products. 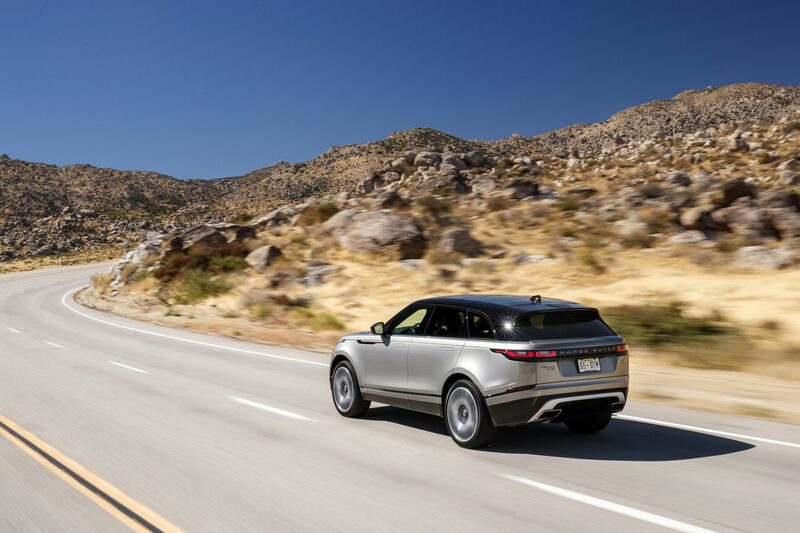 Five drive modes are standard on every model, which adapt the responses of Velar’s engine, gearbox, differentials, and chassis systems to the current terrain: normal, grass/gravel/snow, mud and ruts, sand, and dynamic for high-performance situations. Higher trims also include an automatic mode that will select the most appropriate setting on the driver’s behalf. With the right equipment, neither long trips nor winter conditions present a challenge. Seats are comfortable and supportive; all four outboard positions can come heated and reclining, and the front row seats can be ventilated and equipped with a lower-back massage function with adjustable intensity. 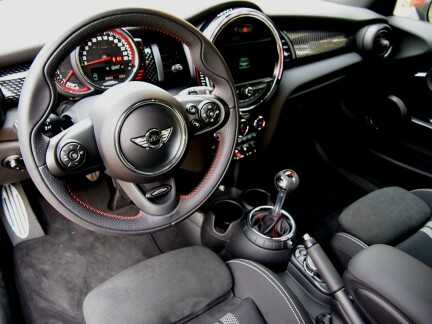 A heated steering wheel is also available, as are a heated windscreen and heated washer jets—though the latter can still freeze in extreme cold, as discovered on a night when the temperature fell below negative 20 degrees. The optional full-colour head-up display is perhaps the most functional feature of all, providing excellent information on the Velar’s speed and the current speed limit, as well as active feedback from the car’s sensors and safety systems. While the new infotainment system is a vast improvement on past Range Rover iterations, it should be noted that neither Apple CarPlay nor Android Auto are available as of yet, and locating less frequently used functions on the dual screens and multiple pages can take away some attention while driving. 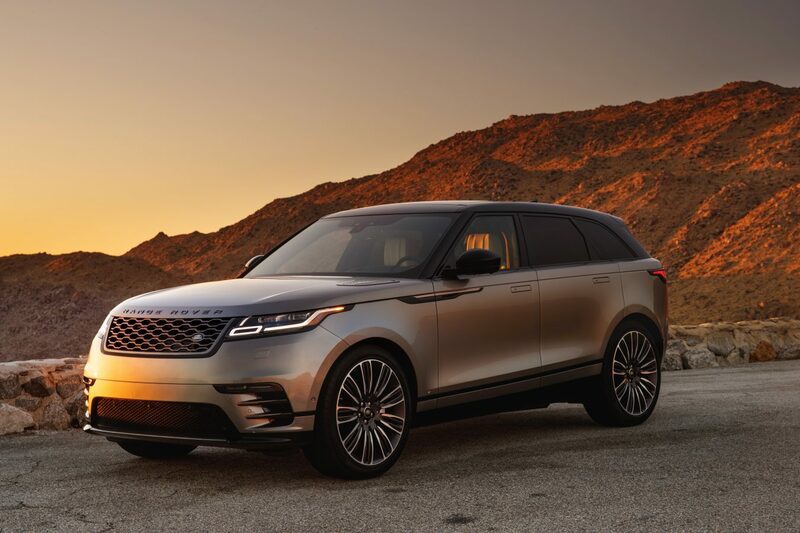 But for those who have longed for the versatility of a Land Rover in a beautiful package, there is a good chance that in the Range Rover Velar, the ideal vehicle has finally arrived. Read more in luxury cars.